On a quick walk around Downtown Phoenix, new construction and historic renovations dot the landscape in every direction. Within just a few blocks of Lola Coffee on Roosevelt and 3rd Ave, new structures are quickly changing the makeup of a handful of streets. But what’s less noticeable is that many of the most exciting new projects coming to this side of downtown Phoenix are being ushered in by one development firm that is placing an all-in bet on livelihood of downtown. 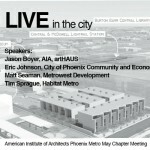 The firm is Metrowest Development, and the bet is that more people want to live, work, and relax in the heart of downtown Phoenix. Groundbreaking of Union @ Roosevelt. 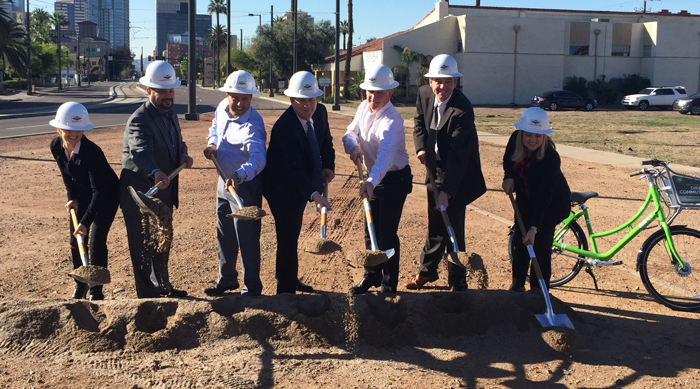 Pictured left to right: Shannon Scutari of Sustainable Communities Collaborative, Councilman Michael Nowakowski, Matt Seaman, Mayor Greg Stanton, Doug Gannett, Patrick McNamara of LISC, Councilwoman Kate Gallego. Recently, the story on everyone’s mind was the Union @ Roosevelt: a mixture of retail and housing that will surely deserve the coveted 1st Avenue and Roosevelt intersection more than the dirt that currently lies. After breaking ground with Mayor Greg Stanton just a few weeks ago, the team of Doug Gannett and Matt Seaman are preparing to turn renderings and plans into glass and concrete. But the Union doesn’t tell the whole story of Metrowest’s involvement in downtown. 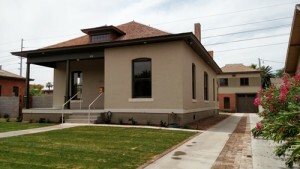 Indeed, the firm’s work can be seen in finished and under construction projects throughout the Roosevelt neighborhood, beginning with the Cathedral Townhomes on 2nd Avenue south of Roosevelt. After being abandoned for eight years and becoming just one more empty structure in downtown, Metrowest converted the historic building into four modern condos, which quickly sold out. Further south on the same street, two of the more recent projects are weeks away from being finalized. 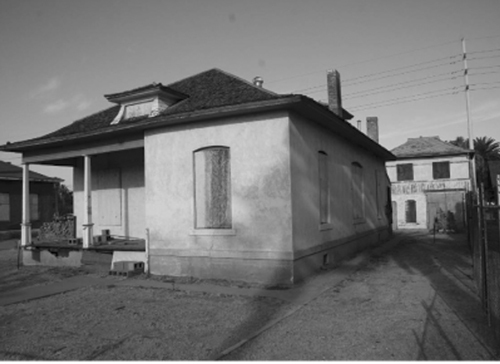 As many downtown dwellers know, walking past abandoned historic homes surrounded by chain link fence is nothing new. 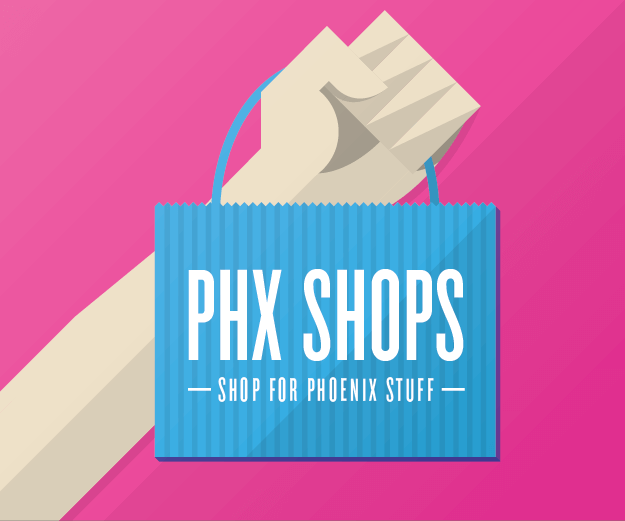 But last year, the City of Phoenix decided to address two of those neighboring properties on 2nd Avenue, and issued a call for development proposals. The partners at Metrowest submitted their ideas to convert them back into functioning homes, and were selected to complete the work. Before. 822 N. 2nd Ave.
Two of the oldest buildings in the Roosevelt neighborhood, which the City of Phoenix condemned in the late 80s, are now unrecognizable as fully restored, completely livable homes. “We want to get more people down here, so we converted them back to single family residences,” said Matt Seaman, downtown phoenix resident and Principal and Development Partner at Metrowest. After. 822 N. 2nd Ave. The houses were originally build in 1909, and due to decay had to be completely gutted and rebuilt, but the team kept the historic character in mind while adding modern touches, like leaving brick walls exposed in the living room. While this project is smaller in scale than the Union, it reflects the team’s desire to invest in downtown in a multitude of ways. 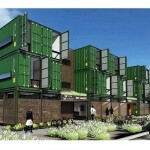 “We’re not afraid to do a couple single family houses … or an 80 unit apartment building,” Seaman said. 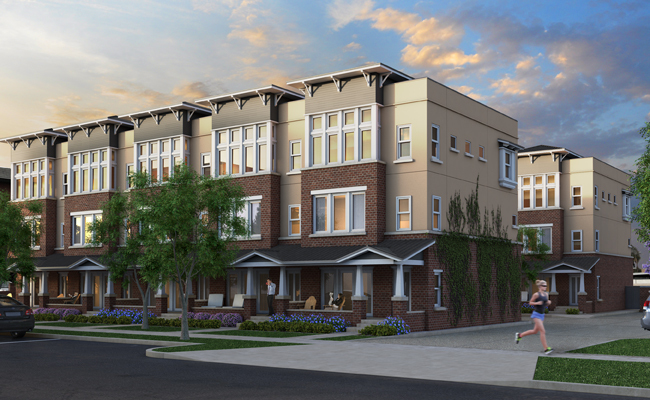 While the Union @ Roosevelt may be a ways off from being complete, their Townhomes on 3rd project is set to be complete by this summer, and will feature newly built townhomes complete with office/gallery space on the bottom floors, two-car garages, and two bedrooms each. Not surprisingly, the complex is completely sold out. “I meet with every buyer. We’re really particular … we don’t want to just sell to a bunch of investors. Our goal is for this neighborhood to evolve,” Seaman said. And with people, come the questions of livability in a city center with growing public markets but no grocery store within a walkable distance. But as Matt puts it, before a grocery store comes to downtown, people need to get here first. 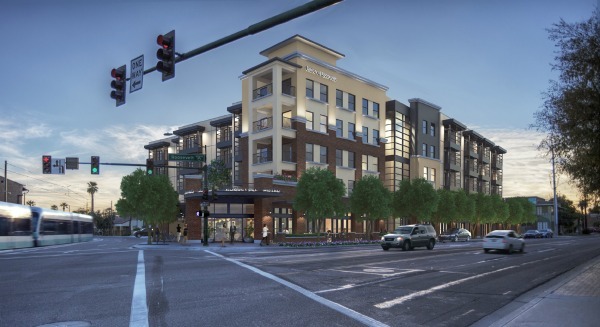 While the partners at Metrowest find themselves knee-deep in projects at the moment, they continue to add developments to their future plans, and have announced another exciting addition they’re bringing to the downtown landscape. Beginning next year, they team will start work on McKinley Row, a new residential development of townhomes on the corner of 4th Avenue and McKinley Street. This project, along with the mixed retail and living space at the Union @ Roosevelt, makes the strong case that not only do people want to visit downtown, they’re ready to invest in a life here. 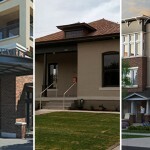 And it’s not just prospective homebuyers who are taking notice. 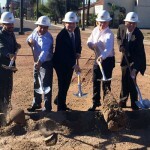 Mayor Greg Stanton at the groundbreaking for the Union @ Roosevelt described the challenge to take an awkward piece of land and turn it into a destination project, noting that it proves that interest in downtown is truly accelerating. 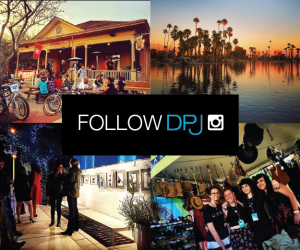 “This shows that downtown has really arrived. The arc of the city is where developers are willing to put in the time, effort, and creativity to get a project like this done,” Mayor Stanton said. The buy-in from the city makes all the different for Metrowest, Matt said, and allows the partners to make a personal wish for the growth of the city into a concrete reality. 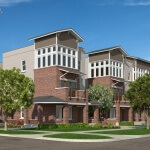 Project images courtesy of Metrowest Development.